International Museum Day was created in 1977 and aims to increase public awareness of the role of museums in developing society. This year’s theme is Museum and Memory. 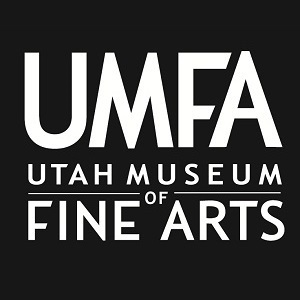 Did you know that the UMFA partners with a local care facility to provide monthly tours for their clients with Alzheimer’s Disease and other memory impairments? These tours have become an enriching part of our tour program. Slate.com has a gallery of images in celebration of International Museum Day. View them HERE. Join us for the lecture “Robert Smithson and the Spiral Jetty: The Center and the Circumference” Tonight, Wednesday, May 11 • 7 pm by Hikmet Sidney Loe, author of the forthcoming book The Spiral Jetty and Rozel Point: Rotating Through Time and Place (Utah State University Press, 2012). This lecture is FREE and will be held in the UMFA’s Dumke Auditorium.